2 Courtside Seats to 1/8, 1/12, 1/26 & 1/29 Includes PP, Dinner and Beer! 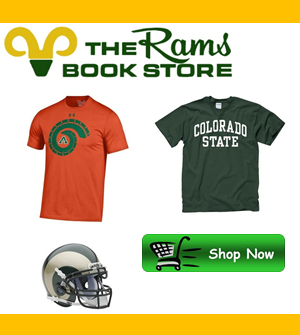 Looking for that perfect Xmas gift for a Ram fan?! ?